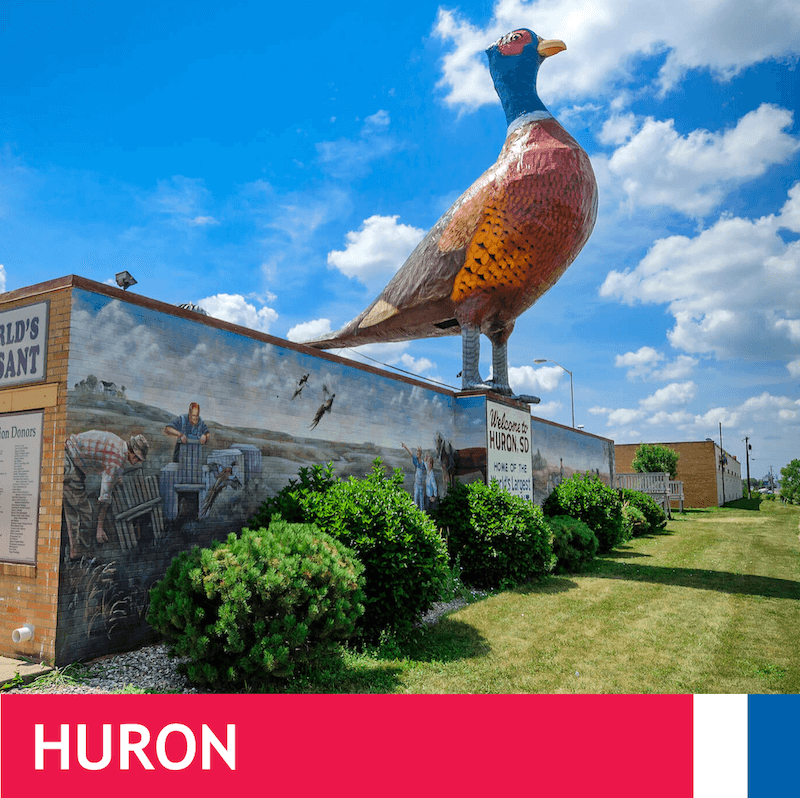 Each Builders FirstSource location in South Dakota offers you roof and floor truss solutions for both residential and commercial projects. Whether your project is new construction or a remodel, our team can work with you to engineer and fabricate a truss solution specifically for what it is that you are building. 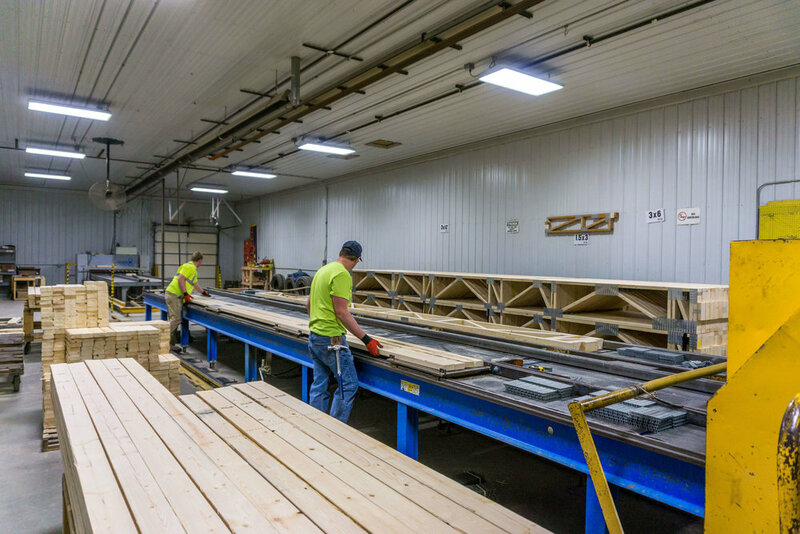 Working with Timber Roots, a trusted and proven truss design and fabrication plant located in Mitchell, South Dakota, our stores are able to partner with you for the full duration of your project, resulting in quality constructed trusses that offer both a tailored fit and peace of mind. 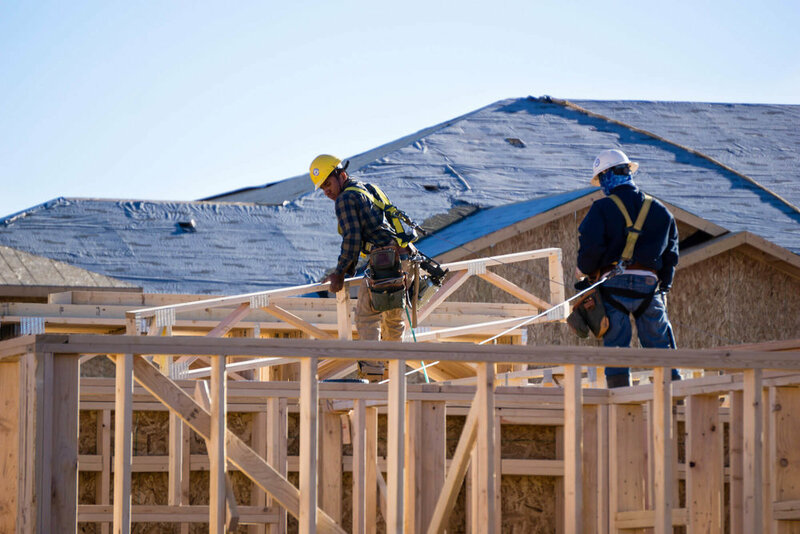 No matter the project, residential, commercial, or agricultural, Builders FirstSource is your premier provider of both roof truss and floor truss solutions.